I decided to order a dress from MillyBridal, and though I was a bit apprehensive of ordering online, the entire process has been wonderful. The customer service has been so efficient and most helpful. To the dress, I want to say, its perfect, just requires minor alterations. I look forward to doing business with them in the future. They come highly recommended! Absolutely love this dress! shipped in a reasonable time since I had ordered other things at the same time. I am fairly tall and a little curvy so I was a little worried about the fit but I did a custom size and if fits perfectly. I recommend this site to anyone looking for an affordable dress with great quality! 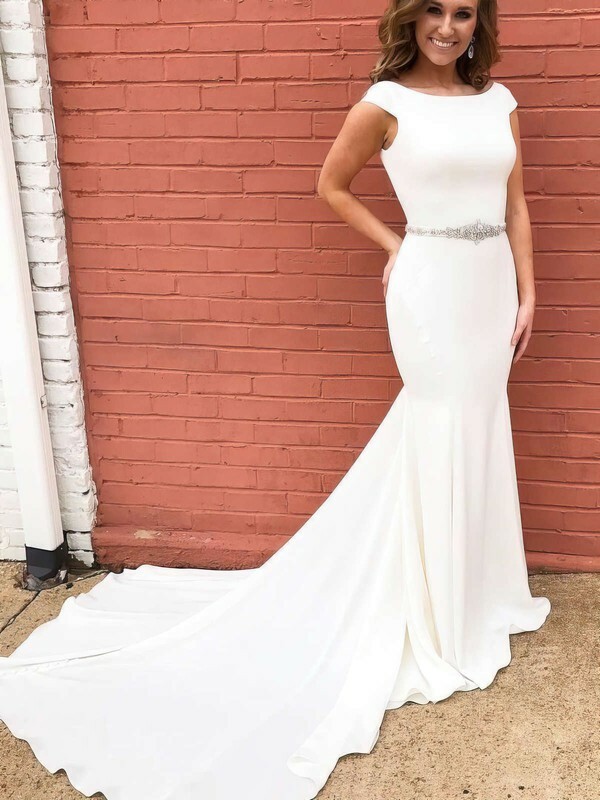 MillyBridal has been nothing but great, the dresses I ordered are beautiful and very well made. The service MillyBridal gave me was excellent - answering questions and replying to messages very quickly. The dresses were just super beautiful well made and shipping was super fast. Thanks MillyBridal for your great service.